This last week the Tiger Lilies started poppin out here in the country, and we have actually got plenty of rain, so it is tough to empathise with all those places that are experiencing drought. However, it has been so smoky from fires that the sun shines an orangy color and kind of wears on the psyche when trying to be creative or get anything done. As usual, this is a great excuse to take a break and watch some videos and as a result havr shifted most of my creatuve work until the evenings. It is officially that time of the year where we stop counting up and start counting down the days until next year. 2015 — should be a great year. It really is hard to believe we are hitting 2015! I mean, I remember when the year 2000 seemed like it was futuristic sounding, but 2015!!!! Now that is almost as futuristic as 2016, or 2017! 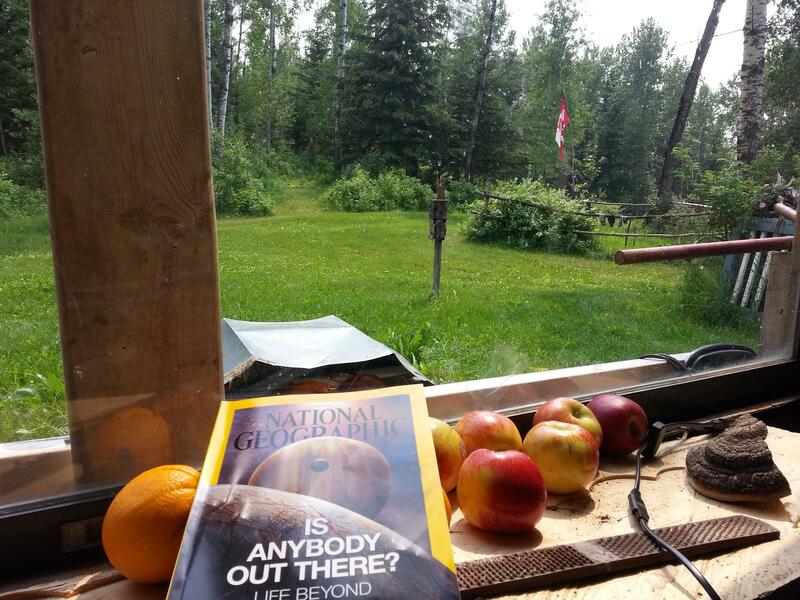 As part of my treats to myself I kept my National Geographic subscription going, and even when I was out of country, I was still able to keep up to date with their international issues. The cool yhing was bringing my international issues home and comparing the editions I got in my box versus the foreign copies. There were some style and content changes, but mostly the same. This week is shaping up to be a whopper, and think it will be an interesting few weeks as people and countries try and find peace in the midst of anarchy and chaos. For instance, barack is getting beaten on all angles. The isrealis are beating the gazas. The russians and ukranians are still mad about their territory, and Japan is getting mad storms. There are plenty of issues in Africa, Canada, and even in our own homes. One doesn’t need to watch the news to see the problems with the world, often they start right in our own homes, on our doorsteps, and it is ultimately, we the people who will make or break these problems. So, to be really frank, forget about the media and start by making things as good as they can be right outside your front door, and maybe the world will follow.